D & L Auto, Inc. Your Safety Is Our Commitment! 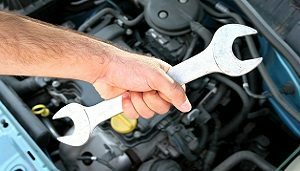 One Stop Shop for Auto Repair & Maintenance! Stop In For Same Day Service State Inspections! 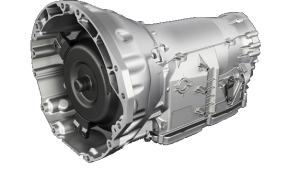 We Service All Foreign & Domestic Transmissions In Any Configuration. 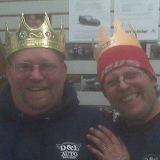 At D & L Auto, Inc., we have been providing experienced & professional automotive repair to Manchester, N.H. since 1992. 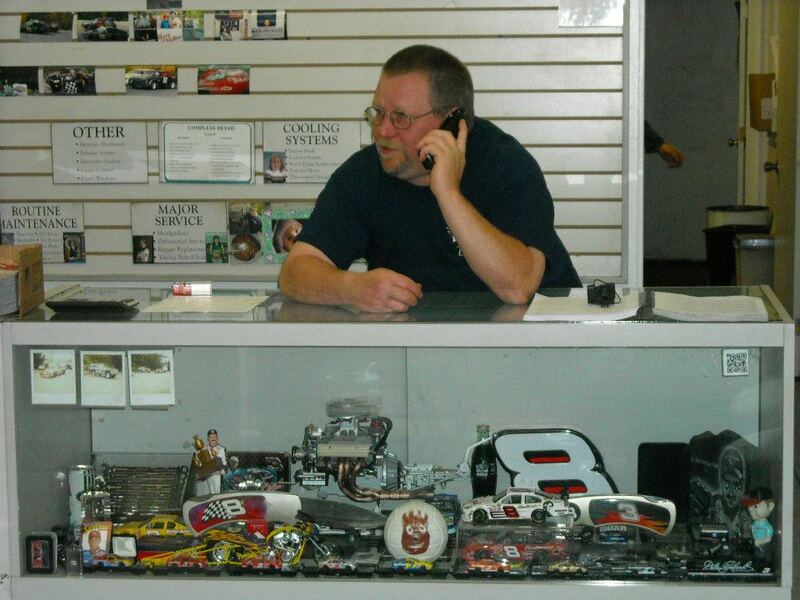 We provide fast, friendly, and above all, QUALITY service on all makes and models. 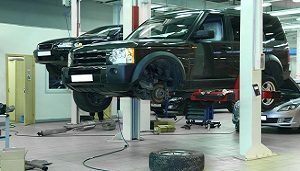 From basic regular maintenance and state inspections to brakes and transmission work, our staff has the skills to repair your vehicle using the most up-to-date diagnostic and repair equipment. Come in today, we guarantee you won't be disappointed. For quality repairs that will keep your vehicle on the road for many years to come, call us today! Want to say thank you to Larry for doing a great job on Marks truck. He is a happy customer. Thank you to everyone @ D & l Auto for always being available when the truck breaks down. These guys have been my go to mechanic for over 15 years! They have always taken car of me when it comes down to my cars! They don't give you the run around and let you know what your car needs and no more than that. They don't try to fix things that aren't broken! I highly recommend these guys! We have been using them for years for our car maintenance and repair. No issues or complaints. They are a team I can trust, and they get the job done...and it is a good job. Love 'em!